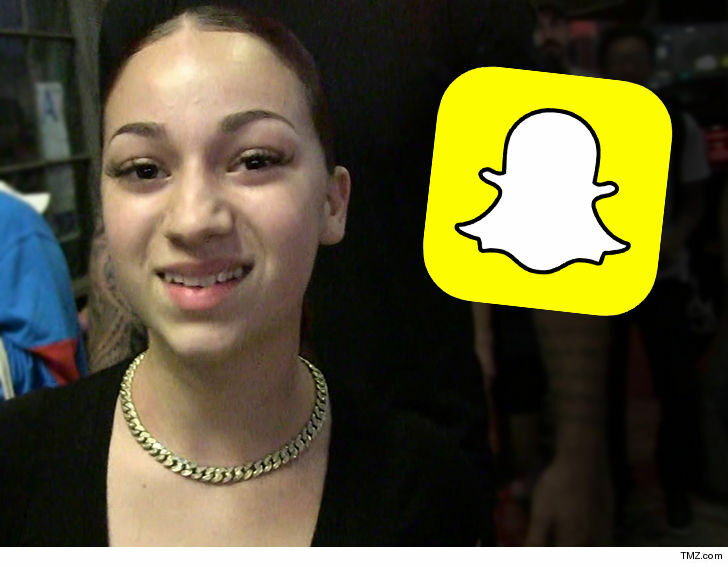 Danielle Bregoli ﻿is about to become the new face of Snapchat … and this time, she doesn’t have to pay to slap her image all over the place! We’ve learned Bhad Bhabie signed a deal to create a 12-episode docuseries on the social media app … it’s called “Bringing Up Bhabie” and it’s set to premiere later this year. We’re told Danielle is one of the most popular celebs on the platform … and shooting begins this month with a focus on her personal life and music career. Sources wouldn’t disclose how much Danielle is being paid … but we’re guessing it’s more than she paid for her Billboard cover ad.